New to the scene and here to stay, Hokkaido Izakaya is a solid outfit that stands tall and proud along Tanjong Pagar Road. 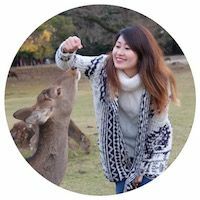 With almost all of their ingredients and produce imported from just four different towns in Hokkaido, diners can definitely find a taste of Hokkaido right here. 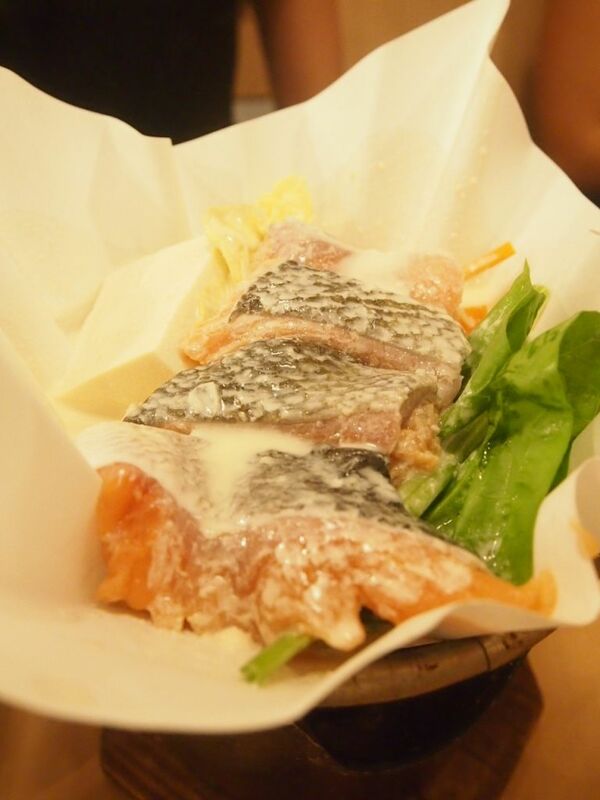 The Milk Hotpot with Salmon ($18) is not to be missed. Made using fresh milk from Hokkaido, the broth is amazingly rich with a slightly viscous texture and every mouthful packs an explosion of flavours. I've never really been huge on soupy stuff or hotpots to be frank, but this changes everything. I was legit sad when they took it away even though I had already finished all the soup. It's sad to see good things go you know? 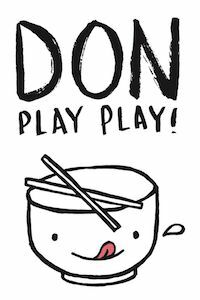 Following the success of their first outlet at Orchard Central, Sumiya strikes again with a huge space at Suntec City, with their sake dispenser being the ultimate highlight. 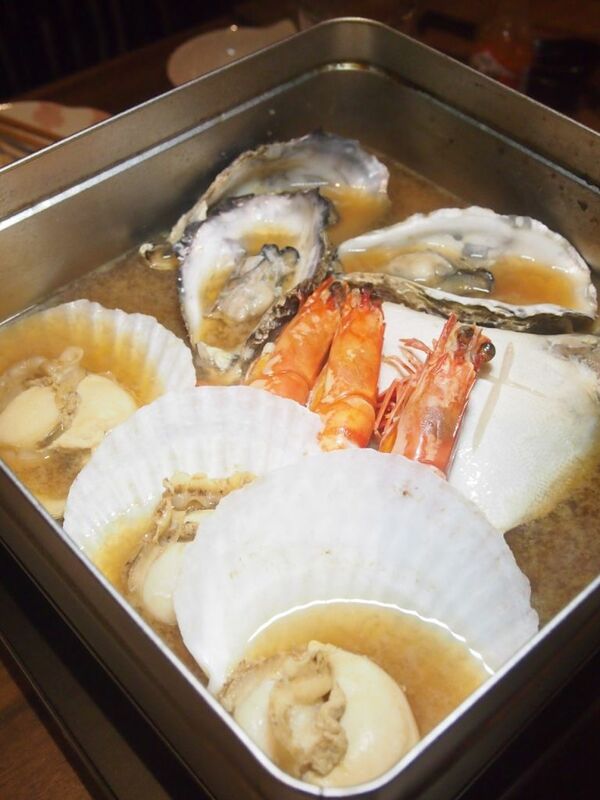 Their tasty Ryoshi Mushi which features fisherman-styled steamed seafood in a miso soup base is the perfect dish to savour on a cold rainy day. I bet you'll be craving for this everytime the weather gets a little chilly once you've tried it! There are only a handful of restaurants that I've revisited and will revisit, and Humpback is one of the rare few. This is my third trip to Humpback and I am still impressed, and still amazed and still looking forward to dropping by again. This time round, I popped by for their spanking new Sunday brunch and while it was their first brunch shift ever, the charming space left little room for criticism. 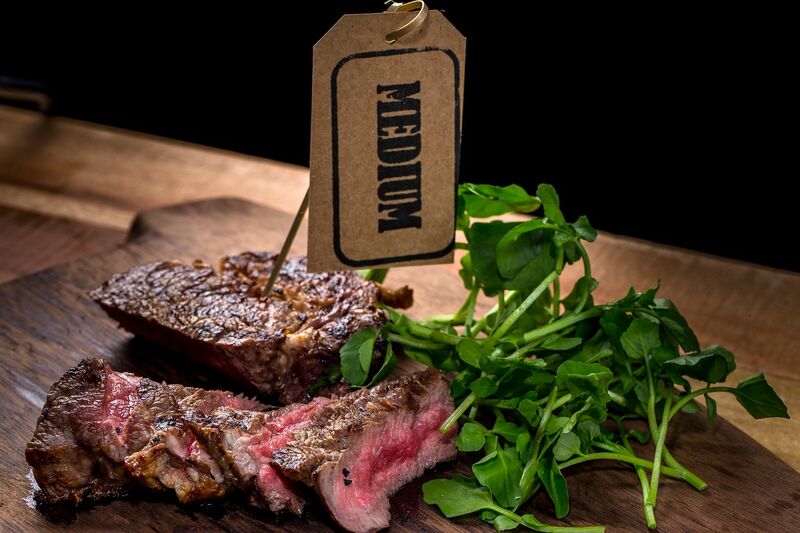 With a team of experts wholeheartedly committed to serving the tastiest fare at affordable prices, it's no wonder that The Chop House at VivoCity has achieved such astounding success. They have boldly invaded one of the most popular malls in the east to do what they do best. Are you ready for what they have to offer? Needless to say, the meats here are outstanding. The USDA Prime Grain Fed Ribeye ($38) had a fantastic char, was beautifully pink in the middle and absolutely delish. Three different sauces and a tasty house-made onion jam accompany the juicy and tender cut of beef. A side of fresh watercress provided a refreshing kick to the dish. It is an unusual pairing but definitely one that works. 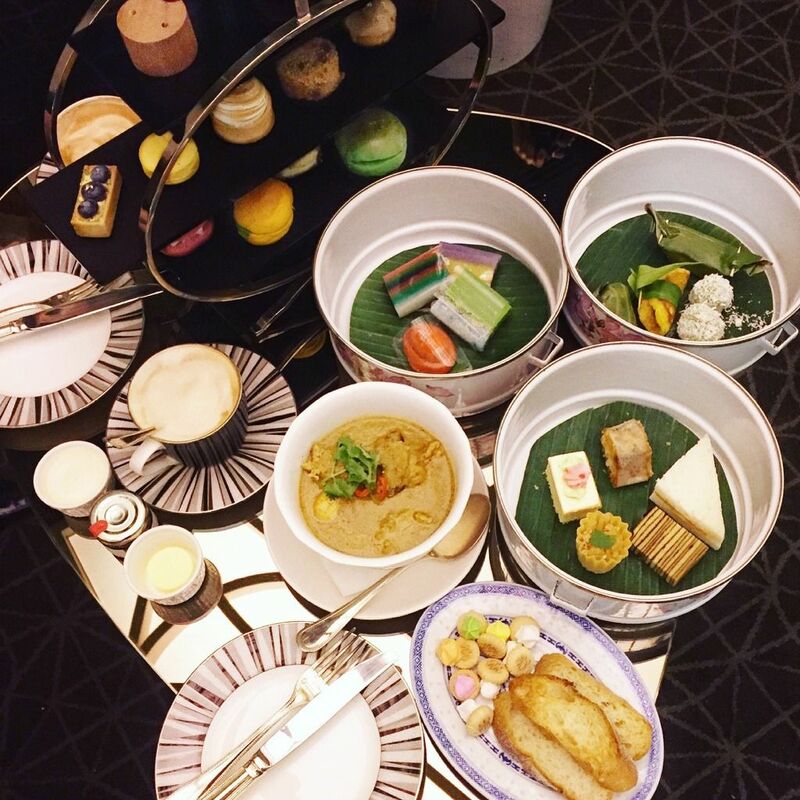 INDOCAFE takes on Cantonese cuisine this lunar new year with different set menus. The Prosperous Menu, tailored for 3 - 4 pax, will be featured in this post. The meal kicked off with the Glorious Prosperity Yu Sheng with Baby Abalone which was definitely a notch above the rest with the unique inclusion of house made curry sauce. The subtle flavours of the curry sauce melded flawlessly with all the ingredients. While it was on the light side, I still enjoyed the little twist. More dining establishments are moving towards a healthier approach on the execution of their food and Bridge is one of them. 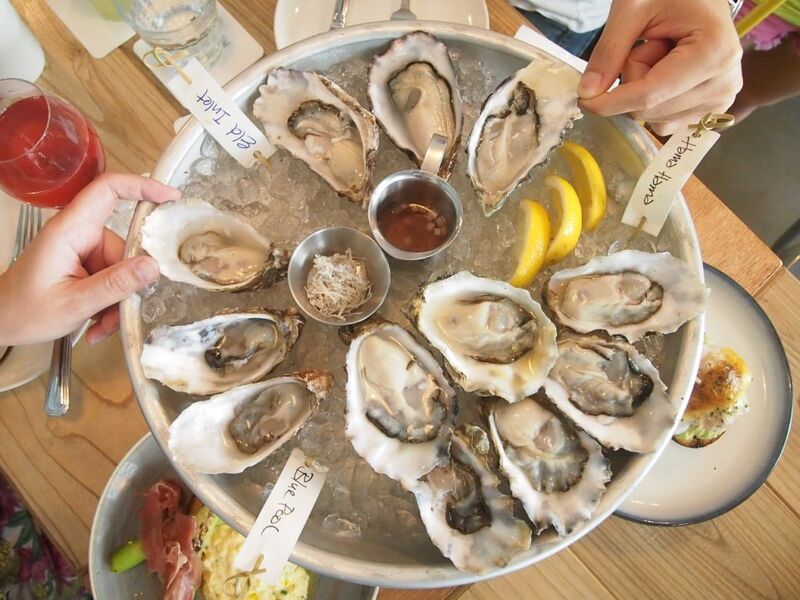 Bridge aims to offer wholesome but hearty and satisfying food. 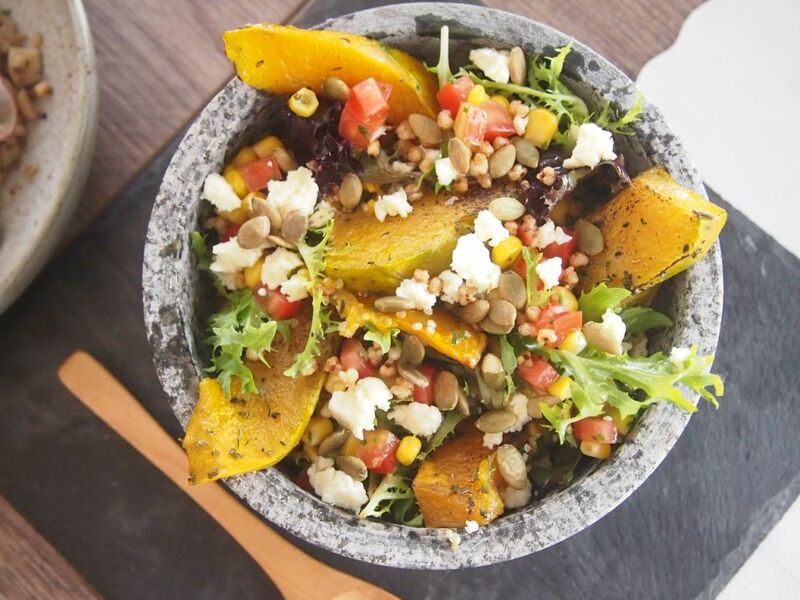 The Pumkinoa ($16) is a colourful combination of organic quinoa, carrot vinaigrette, roasted rosemary pumpkin, pumpkin seeds and feta cheese. It is pleasing to the eyes and a nutritious option. I really liked the roasted pumpkin! 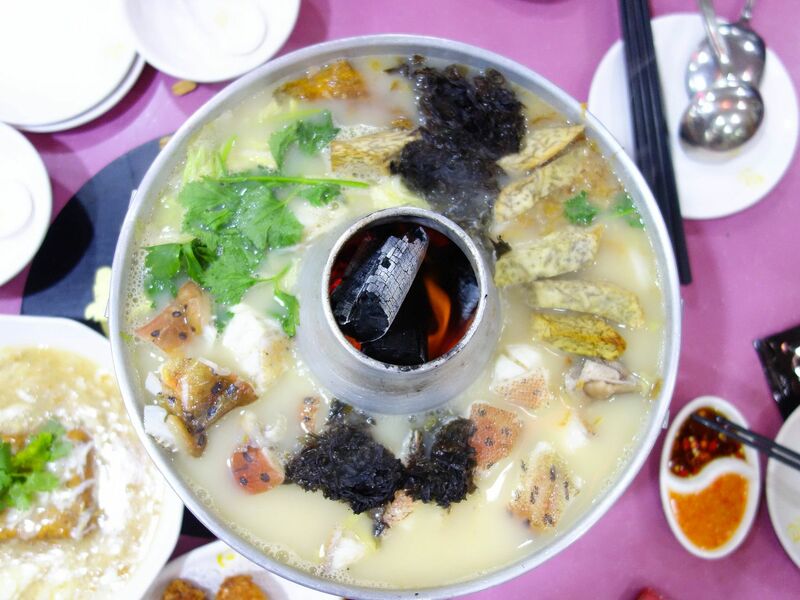 Whampoa Keng isn’t just well known for its steamboat and zi char dishes but also for its amusing yet illustrious history. The business started as a single hawker stall and has since become two restaurants, a collective of successful food outlets and a catering operation. The two restaurants are located along Balestier Road and Rangoon Road and they’re both managed by the founder’s first and second wife respectively. 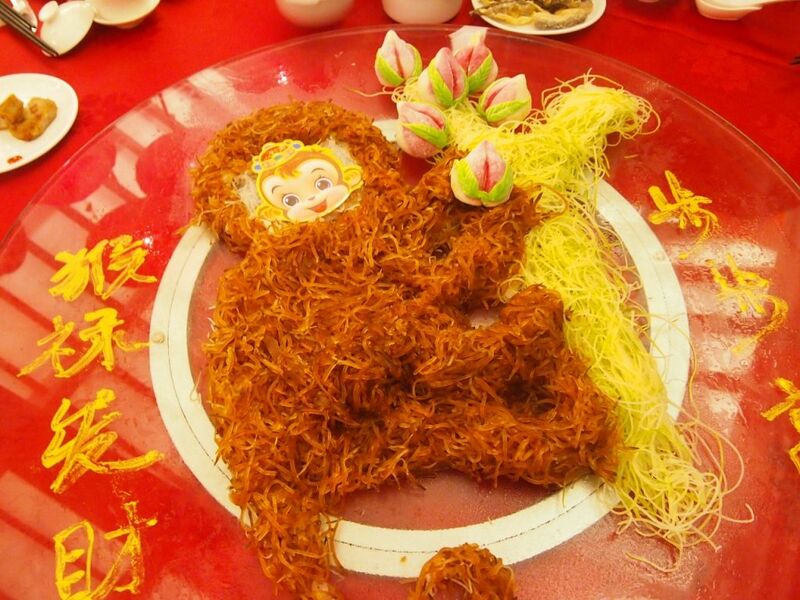 The creative and innovative culinary team at Peony Jade has come up with a monkey-shaped yusheng to usher in the Year of the Fire Monkey. The adorable set-up will have everyone smiling from ear to ear. 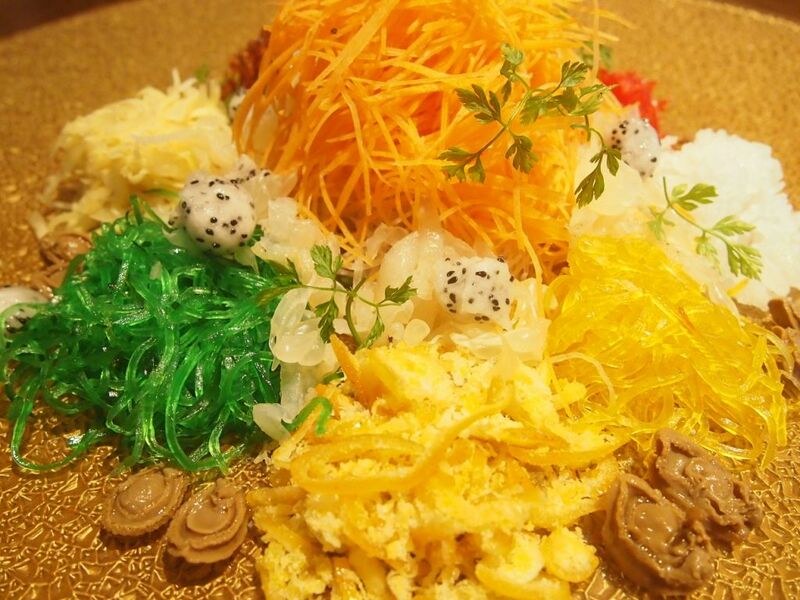 Be prepared to snap a ton of pictures before the yusheng goes from gorgeous to glam with the addition of luxurious choice seafood such as lobster from Canada, 2 head golden abalone from Australia, Geoduck clam, sashimi-grade tuna and sashimi-grade salmon.